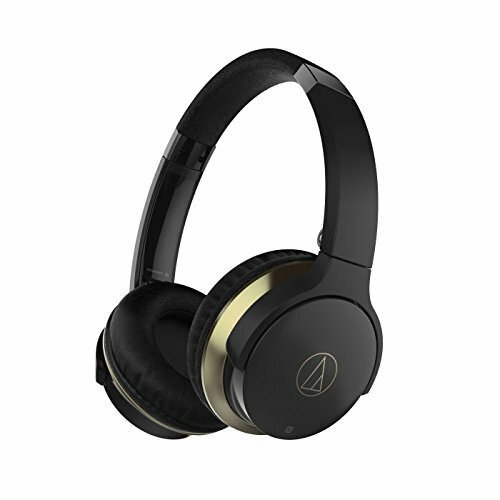 The ATH-AR3BT SonicFuel® wireless on-ear headphones enhance your everyday listening experience with rich, full-range audio and the convenience of Bluetooth® and NFC wireless technologies. The headphones are equipped with newly designed 40 mm drivers that reproduce clear mid- and high-frequencies as well as full, expressive bass. The Bluetooth® and NFC technologies allow you to quickly pair with compatible devices. A mic and volume/control switch are built into the left earcup, making it easy to answer calls, adjust volume and handle playback (play, pause, fast-forward, reverse, next/previous track) of music and video on your devices. A detachable 1.2 m (3.9') cable with mic and controls is also included to provide a standard wired connection usable in areas where wireless technology is prohibited or when the headphones' battery power is low. Beats Solo2 Solo 2 Dr Dre Wired On-Ear Headphone for iPhone / Android / Windows - Pink - New in Retail Package.